Lex Consultancy have an interesting range of temporary, contract and permanent job opportunities within Legal and Compliance. We have a continuous variety of full time and part time positions. If you are a newly qualified solicitor, assistant solicitor, associate solicitor, senior associate, partner, lawyer, legal executive, company secretary, compliance officer or compliance manager we want to hear from you. Please find current vacancies below. Michelle Nolan is a founding director of Lex Consultancy. 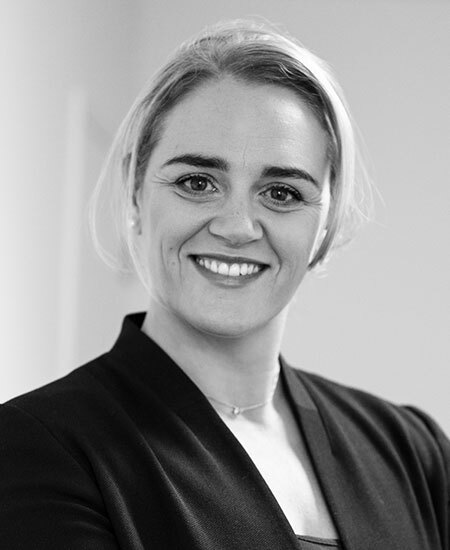 She graduated from the University College of Dublin with a degree in History and Sociology and subsequently began her career in recruitment. She has over 16 years' experience working as a recruitment consultant. Her expertise in the recruitment industry ensures that she quickly identifies and provides sustainable solutions for her client's business requirements. Michelle ensures that an advisory and collaborative relationship is enjoyed by all clients and candidates- some of whom have become friends. Her success is due to her high level of emotional intelligence and her strengths in cultivating, nurturing and preserving these relationships. Michelle recruits for legal and specialist professionals within practice, industry, state agencies and regulatory bodies.